Ok, straight to it. Now, for those that know me, you would know I'm a sucker when it comes to islands. How can you not love island?? Right?? Right. Of course I haven't been to most of the island here in Malaysia and yes, I would love to make a trip to some of the islands someday. 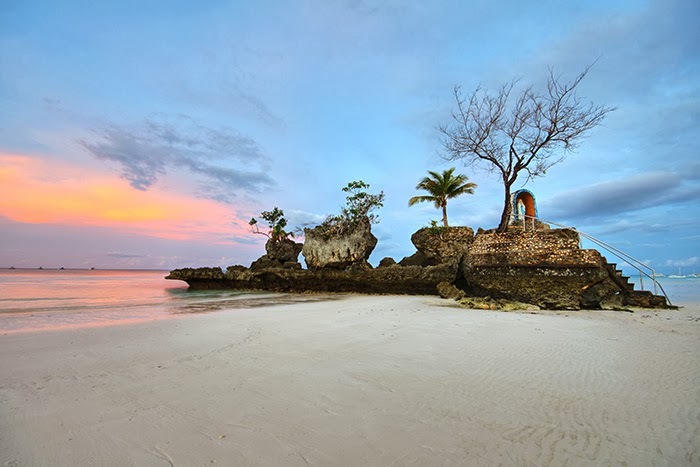 Now, the my post this time is not about the islands in Malaysia but its in Philippines. 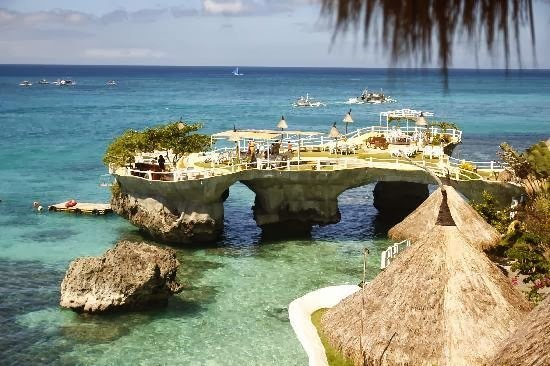 Boracay Island. 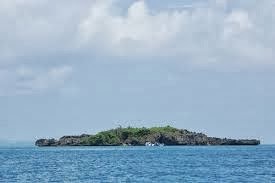 Its a small island which is about 315km from Manila (thanks Mr. Google). Why Boracay?? Well, I haven't been there but through some (not many) research I've made (most of it are images) I found that the island is famous for its beaches. Well, where there's island there's beaches right?? Ok2, some of you may not like this and might think this is the combination of crazy and dangerous. So, there are few beaches for you beach lovers such as, Yapak Beach (a recommended honeymoon spot or valentine's getaway), White Beach, Diniwid Beach, Willy's Rock and etc. From the review I did, Willy's Rock really catches my attention. Its the oddly shape of volcanic formation that points out the landmark of this place. Another that catches my eyes is Crocodile Island. Well, no good reviews on this island but why does the island being called Crocodile Island? According to the reviews, the shape of the island looks like a crocodile. I'm not sure whether there's any crocodile there but according to some of the traveler, most of the boat operators won't bring you to the island not sure what is the reason but will dig deeper on this. View of the Crocodile Island. It does look like a crocodile. Well, like I said before, I haven't been there but will try to make a trip there. 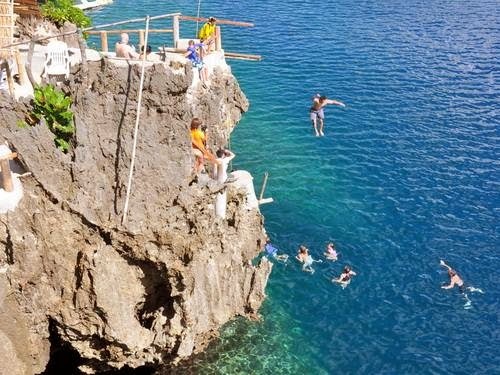 For those that have been to this part of Philippines, please do leave a comment and reviews on it. Maybe try to add in list of the activities you can do there. That is all for now. Peace!